Awesome sunny holidays to show your family a good time! In Renon, we capitalize SMALL! 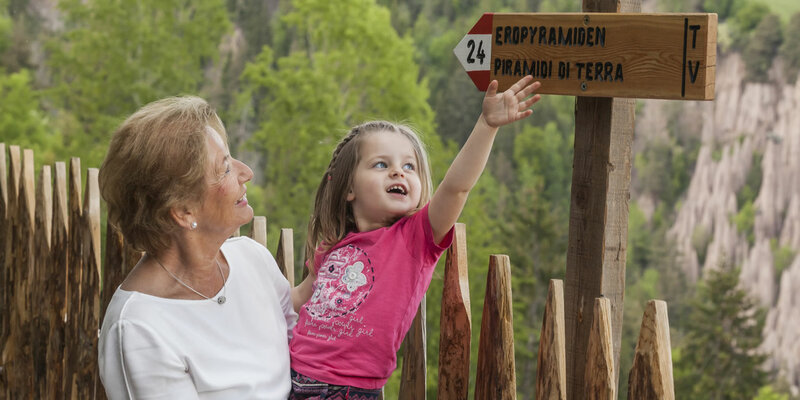 So, with a variety of options and activities the sunny mountain plateau promises that family vacation of yours to be an unforgettable experience - for your kids and for you. 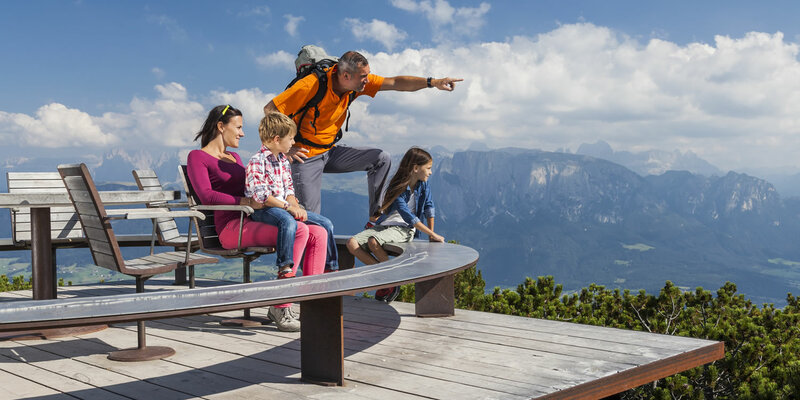 The adventure starts right at one of Ritten’s family hotels and their awesome deals for families, and continues with exciting excursions on the historic Ritten Train or the cable car to Bozen. And of course, wandering and exploring Ritten’s wonderful nature will top your experience. 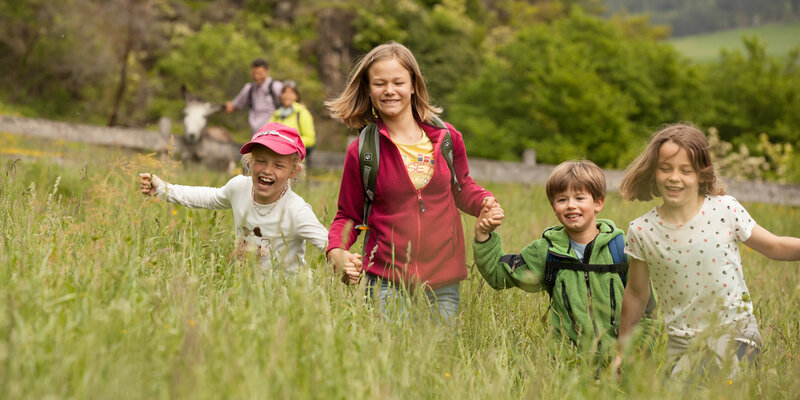 Let the little ones dream big - may your family share an adventure it will never forget!